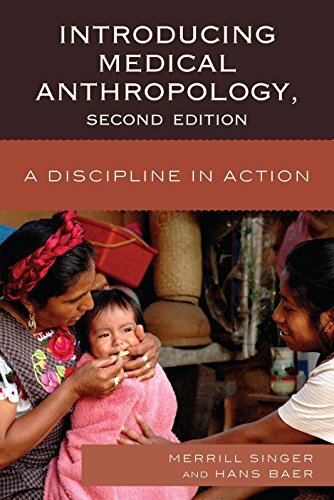 9780759120884 | 2 edition (Altamira Pr, November 3, 2011), cover price $99.00 | About this edition: This revised textbook provides students with a first exposure to the growing field of medical anthropology. 9780759110571 | 1 edition (Altamira Pr, September 30, 2007), cover price $83.00 | About this edition: This new text provides students with a first exposure to the growing field of medical anthropology. 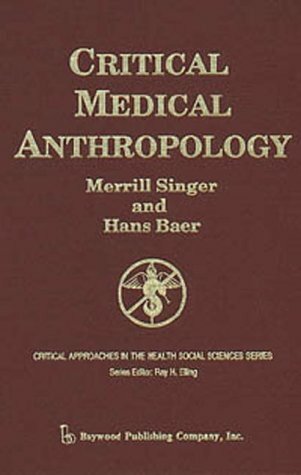 9780759120891 | 2 edition (Altamira Pr, November 3, 2011), cover price $41.00 | About this edition: This revised textbook provides students with a first exposure to the growing field of medical anthropology. 9780759110588 | 1 edition (Altamira Pr, September 30, 2007), cover price $36.00 | About this edition: A new text in the growing field of medical anthropology. 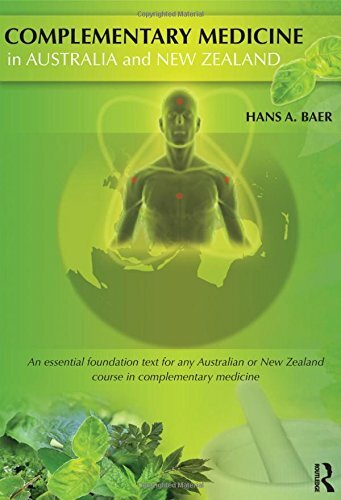 9780975742273 | Routledge, January 8, 2009, cover price $95.00 | About this edition: In the late nineteenth century on the eve of the formation of Australia as a nation-state in 1902, the Australian medical system could be best described as a pluralistic one in the sense that while regular medicine constituted the predominant medical system, it was not clearly the dominant one in that regular physicians faced competition from a wide array of alternative practitioners. 9780895031242 | Baywood Pub Co, June 1, 1995, cover price $86.00 | About this edition: The purpose of this book is to provide an introduction and overview to the critical perspective as it has evolved in medical anthropology over the last ten years. 9780895031501 | Baywood Pub Co, January 1, 1995, cover price $42.01 | About this edition: The purpose of this book is to provide an introduction and overview to the critical perspective as it has evolved in medical anthropology over the last ten years.